There’s no greater joy in (work) life than doing what you love with people that continually amaze you and with whom work isn’t considered work. Two years ago none of us would have realized that an ad hoc group of blogging friends and techies would grow and become an organization of our own. I don’t work at Ushahidi due to the tech or the challenges, though both are great perks. I stay here because of the people I get to work with every day (virtually). 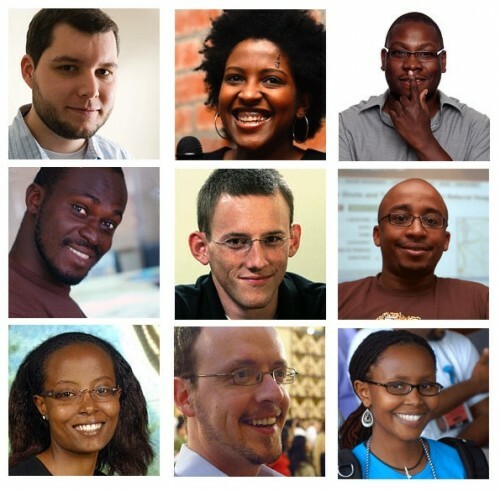 This is a picture of the Ushahidi core team (minus myself). It’s been a pleasure to work with each of them, even through the hard stuff.